My family and I are originally from Asheville, North Carolina, but I grew up in Jacksonville, Florida. I served three years in the U.S. Army, where I was a commissioned officer. After a tour of duty in Vietnam I left the military and returned to college. 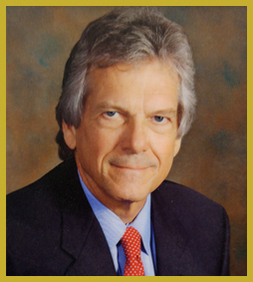 I graduated with a bachelor’s degree in economics from the University of Florida in 1971 and graduated from the University of Florida College of Law in 1974. That same year I was admitted to The Florida Bar and began my legal career in Daytona Beach. I have practiced exclusively in Central Florida since then. 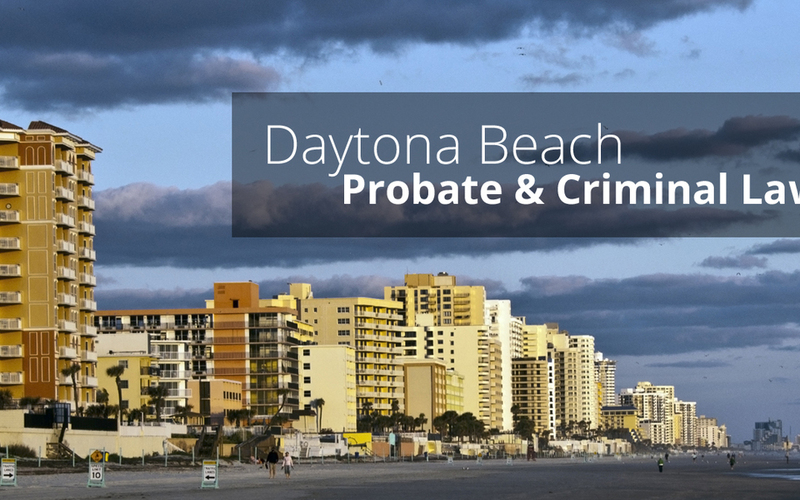 Throughout my legal career I have been fortunate to practice in many areas of law, but now I am able to focus on two areas, probate and criminal defense. While very different and diverse, they are vital, significant, interesting and challenging. If you’ve been charged with a crime, you need a criminal defense attorney who has your best interests at heart—and can help you achieve the fair trial you deserve. Following the death of a loved one, you may find yourself dealing with the probate process which will involve the analysis of their will, debts and property. Work with us to navigate this process as effectively as possible.